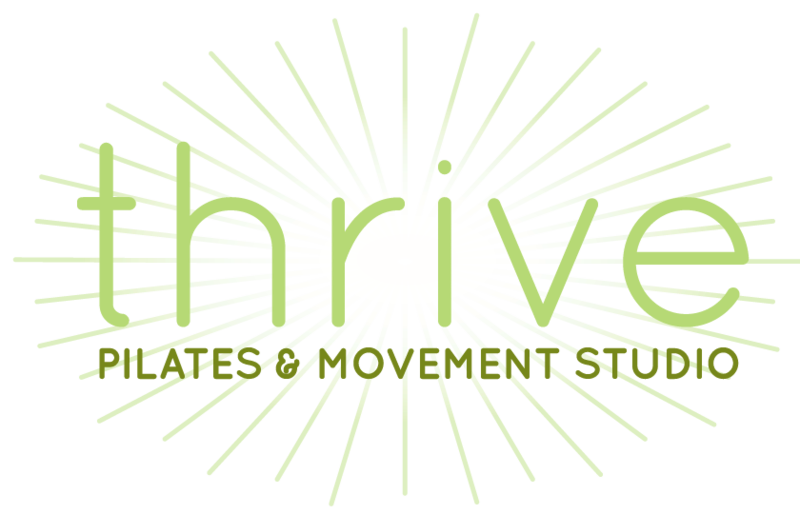 Thrive Pilates & Movement Studio is currently seeking a Pilates Instructor to join our team. Thrive is a boutique studio with a full range of equipment, offering classes, private, and semi-private sessions. We are looking for instructors who have completed their comprehensive Pilates training in mat and apparatus. Instructors must have individual liability insurance. Instructors will need to maintain their own client files and schedule. Thrive takes great pride in offering quality Pilates instruction. We offer competitive compensation for your skills as an instructor and believe that quality instructors deserve quality pay. Please send an email with resume and certification information to info@thrivepilateskc.com.